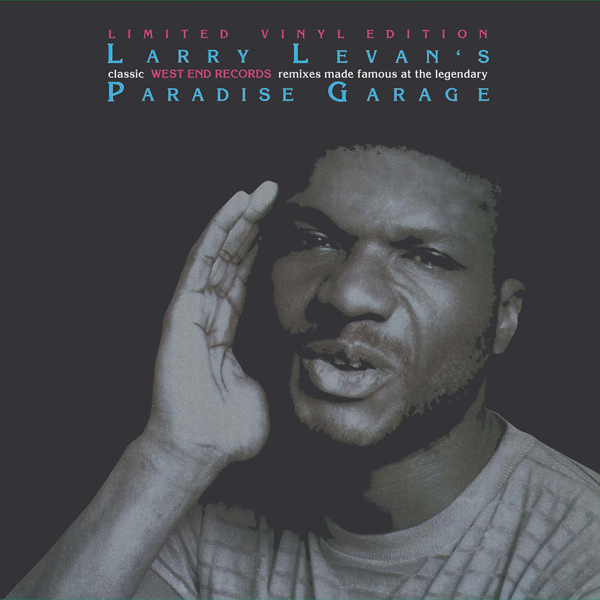 Available on limited edition triple vinyl (via DJ specialty shops) this is a compilation of nine tracks remixed (between 1979 and 1982) by Larry Levan, the DJ behind New York's famously influential nightclub, The Paradise Garage. Levan is a producer and remixer who, though he died in 1992, continues to be cited as one of the industry's greatest and most revered. Each of the nine individual full-length tracks was DIGITALLY REMASTERED specifically for this project. The sound quality is brilliant! The compilation comes complete with comprehensive liner notes giving the label's history, its relationship with Levan and anecdotes about each of the nine remixes and how each came about. Originally released in 1999 this release has been fully re created for 2016. Released in conjunction with West End.